At the age of 12, Alibasic lost part of his left foot accidently stepping on a land mine during the Bosnian War. Eight years later, Alibasic was selected for the Bosnian national volleyball team.Since 2000, Iran and Bosnia have been volleying the gold back and forth in sitting volleyball at the Paralympic Games with Iran winning gold in 2000 at Sydney and 2008 in Beijing and Bosnia taking gold in 2004 in Athens and 2012 in London. Sitting volleyball is the only sport in which Bosnia has won gold. 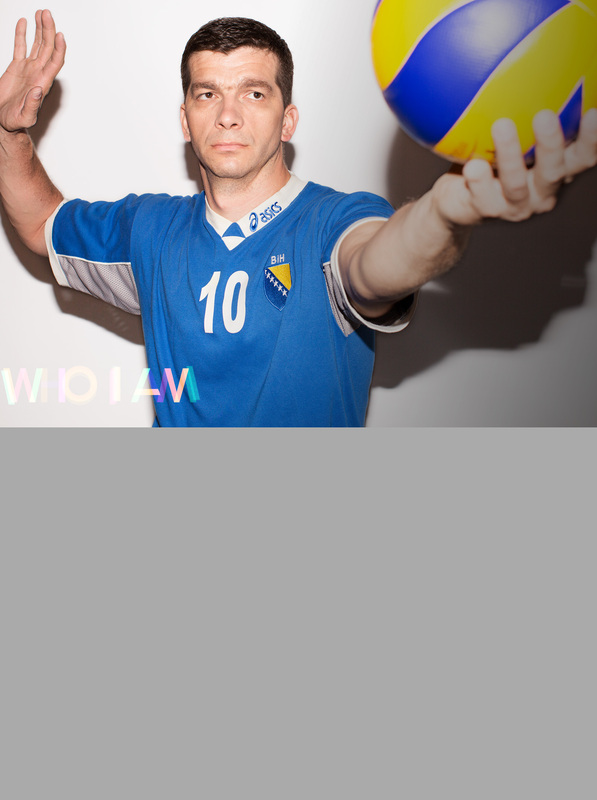 Alibasic has been a key player for the Bosnian team for 10 years, winning the European Best Spiker Award during his career. He has made a huge impact on the movement for those with a disability to return to society. At the 2016 Rio Paralympic Games, Bosnia will compete with their longtime rival Iran for control over the gold medal!